Natal is known as the city of the sun because of the sun shining all the year round. It is a coastal city and the capital of the Rio Grande do Norte State, located in the North-East of Brazil. 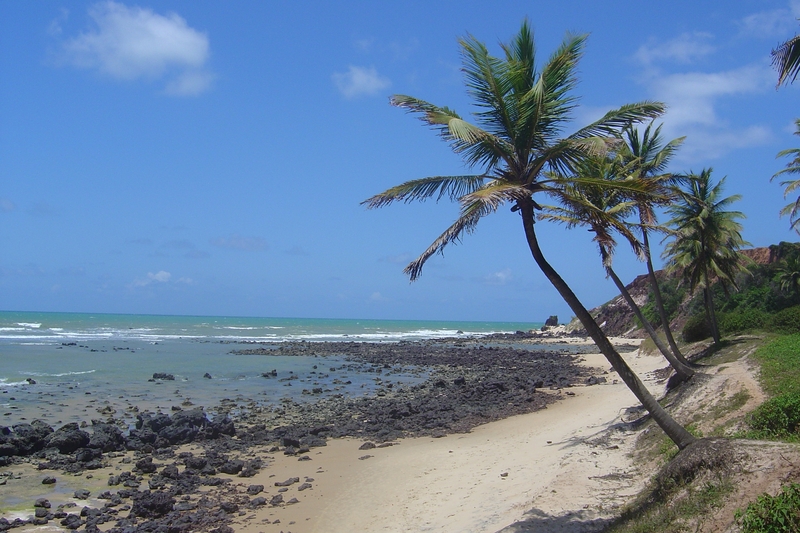 Natal is famous for its gorgeous beaches, turquoise waters, dunes and extraordinarily beautiful weather. Beaches are the main attractions here, rides by beach buggies-the main entertainment. And of course, diverse night life! Natal has a well-organized tourism, commerce and bank infrastructures, good public transport system with excellent hotels. It is also famous for its hospitality and beautiful weather. Enjoy your stay! We normally organize an incentivetrip in combination with Natal.